Having lost his job, the family home and his 15-year-old son - Kelly - by suicide in 2000, Zack Makoare spent the following seven years agonising as to why. To coincide with World Suicide Prevention Day on Sunday, LifeKeepers - a new evidence-informed suicide prevention training programme designed especially for New Zealand communities, was officially launched by Le Va in South Auckland today. 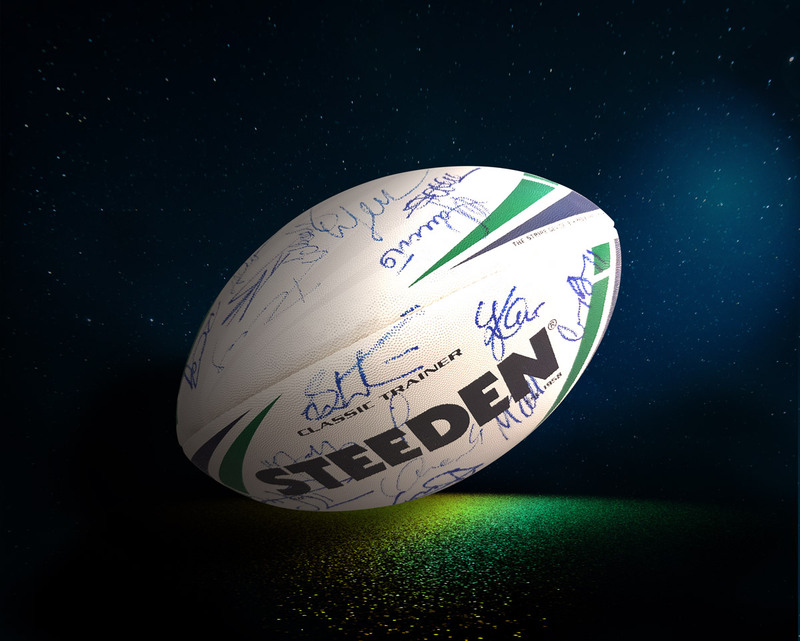 Grab your chance to win a rugby ball signed by the All Blacks! Simply follow @lifekeepersNZ on twitter to be in the draw. The first wave of LifeKeepers workshop locations has been confirmed. Registration for these workshops is now open. If you’d like to register, please create an account! 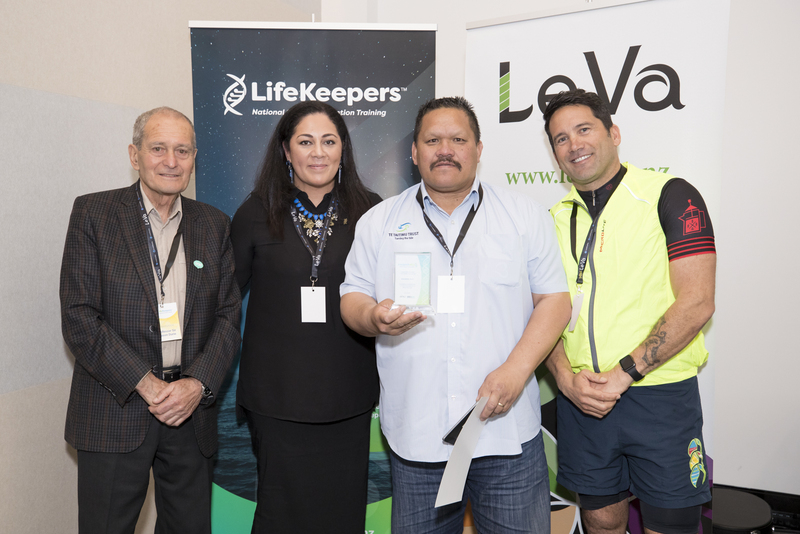 The organisation behind the creation of LifeKeepers, Le Va, scooped an AUT Centre for eHealth innovation leadership award, presented in Auckland on 10 August.